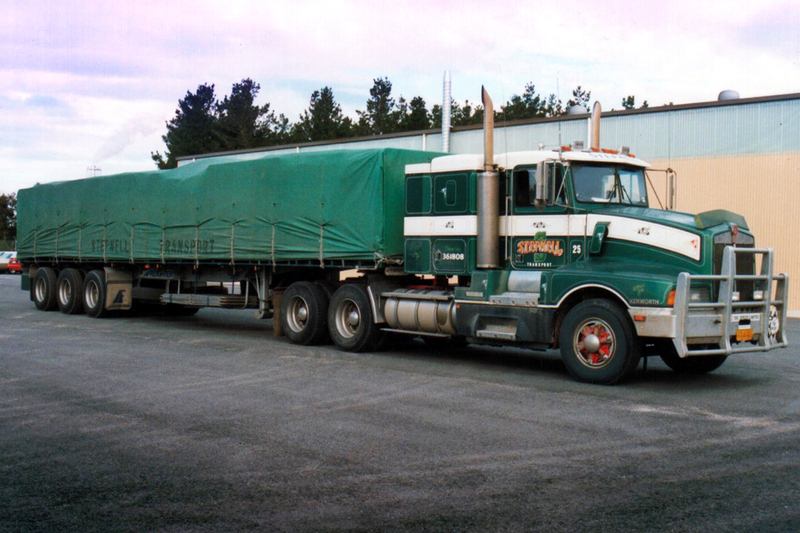 From the very beginnings of the Bartlett business in 1956 we have manufactured quality Canvas Tarps that have protected the nations livelihood in transit. Since this time we have maintained a reputation as a supplier of quality custom made canvas transport tarps. Our Canvas Tarpaulins consistently perform in all weather conditions ensuring your goods are safe and secure in transit. 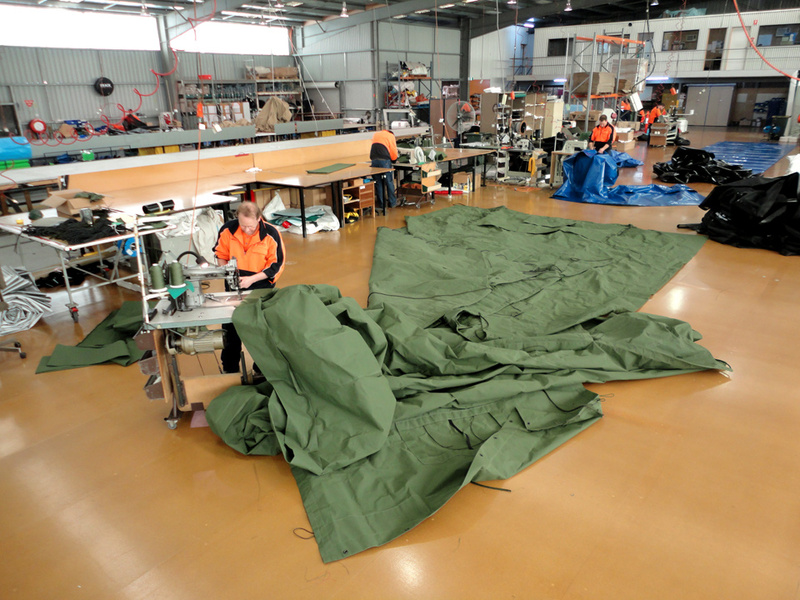 Each Canvas Tarp we manufacture is made from quality Australian canvas ensuring strength and durability guaranteeing real peace of mind. 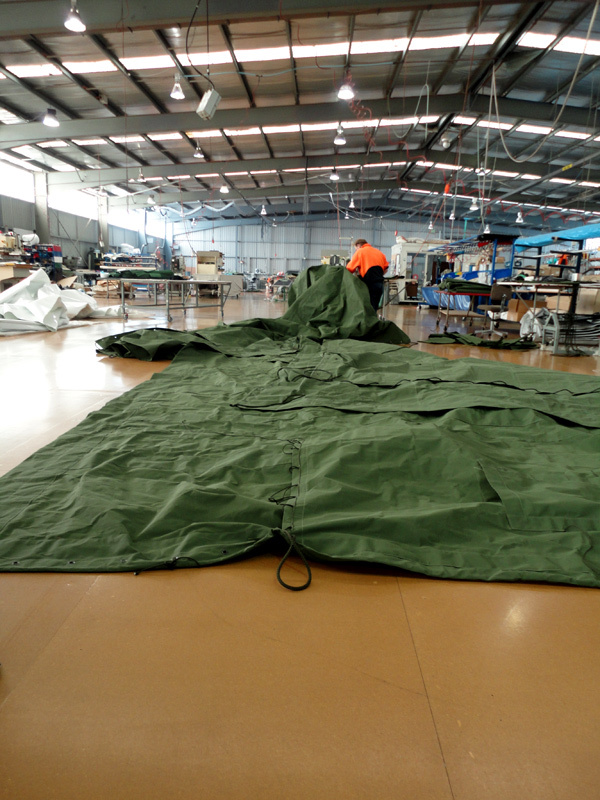 Our service commitment to our customers is to deliver a quick turnaround on all of our custom made tarpaulins.